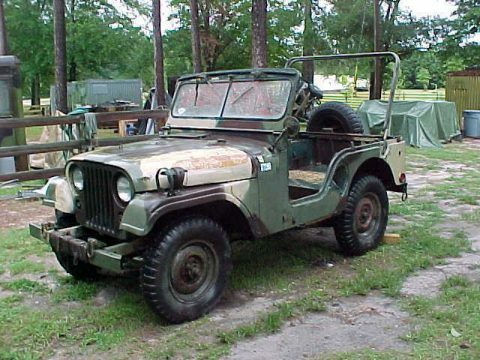 Mileage reads 28,060 Powered by a 1964 Buick 225 Odd Fire V6 engine. 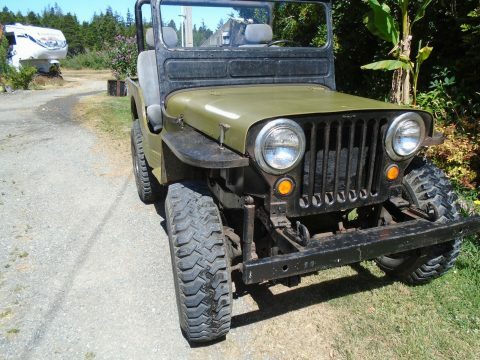 3 speed manual transmission has been rebuilt with Novak master rebuild kit, all gears were replaced. 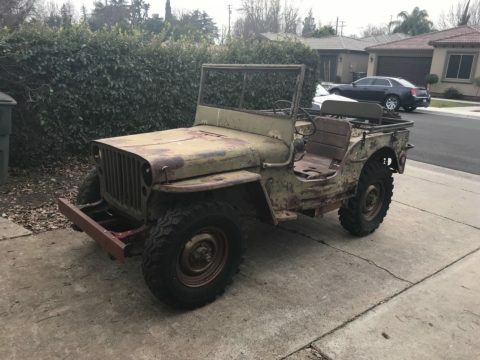 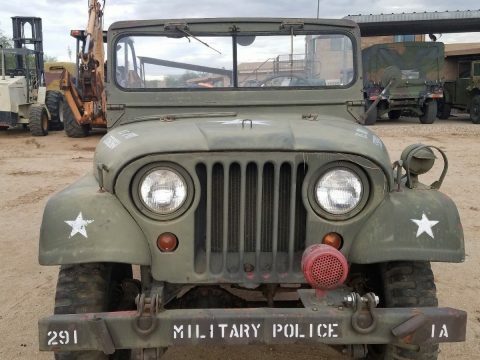 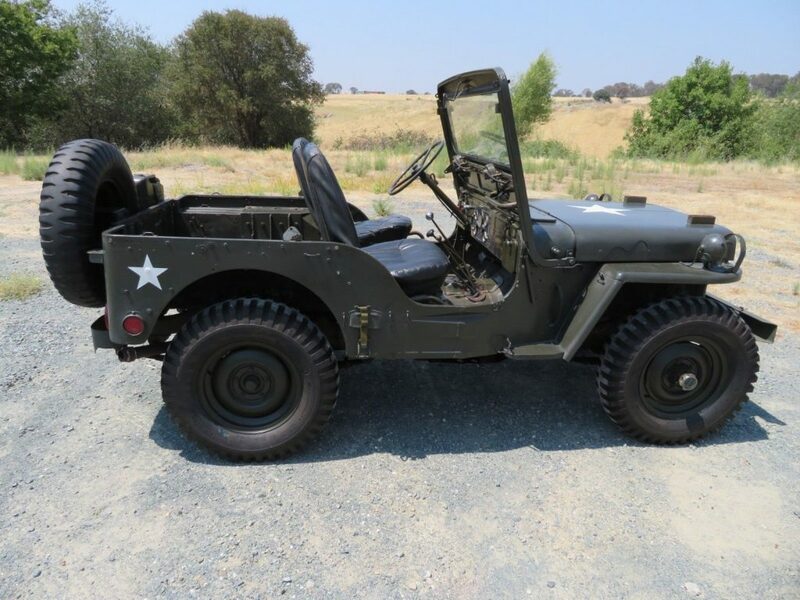 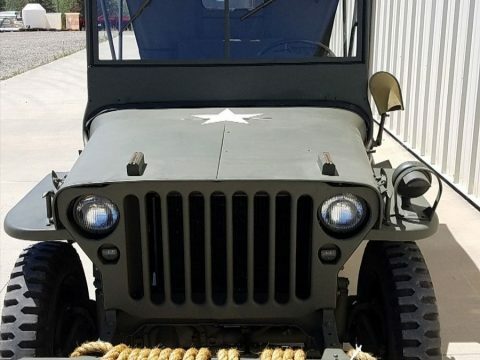 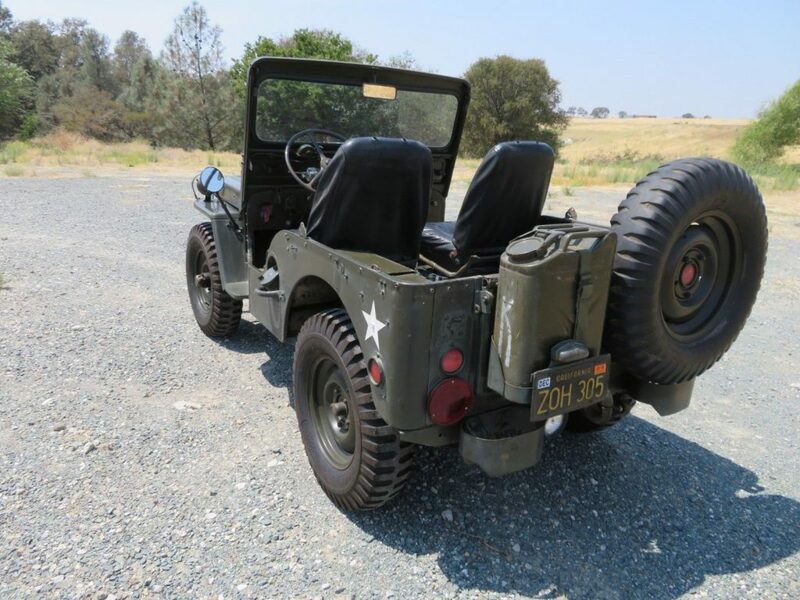 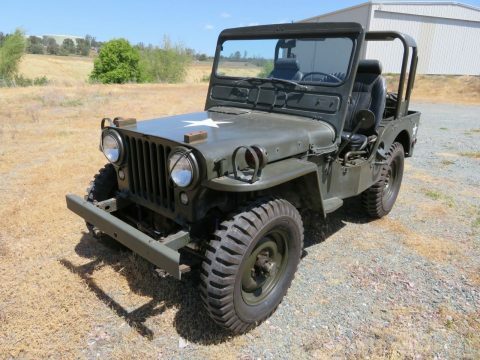 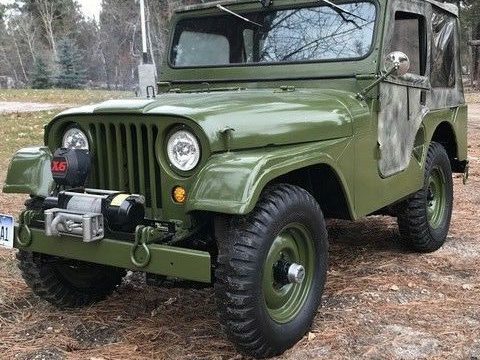 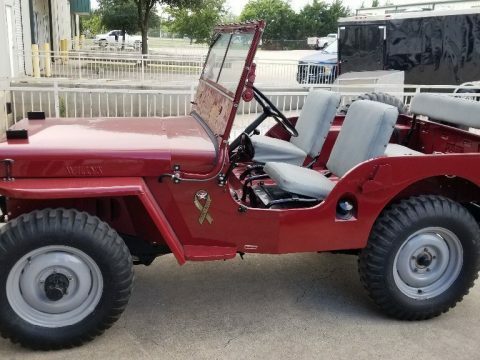 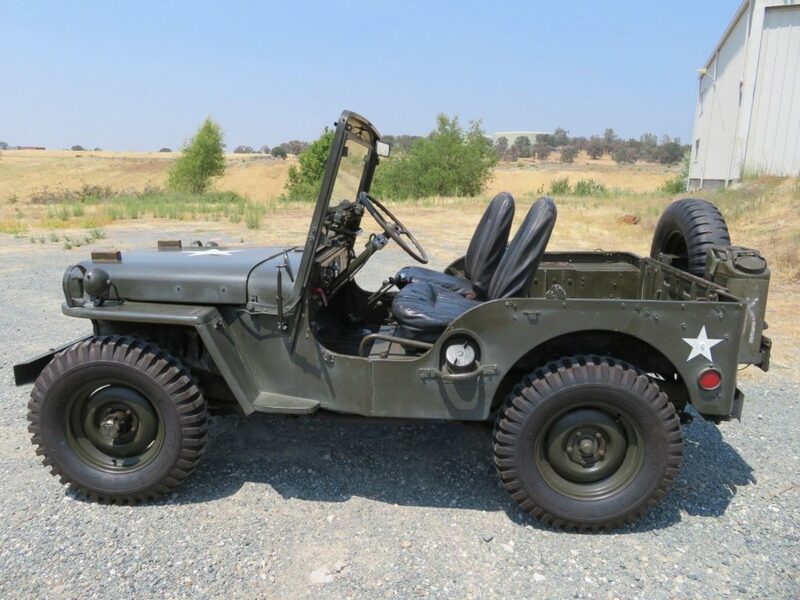 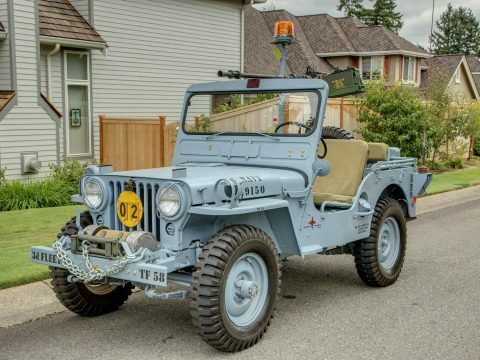 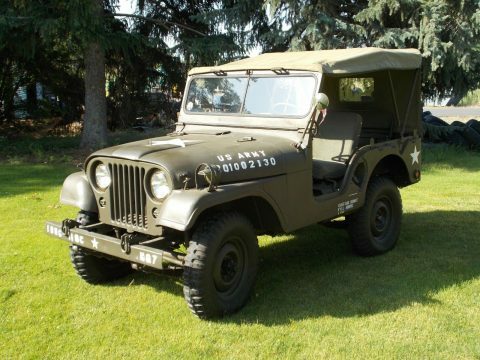 2 speed 4×4 transfer case Manual locking hubs This Jeep has the Warn overdrive The brakes have been upgraded to the larger 11 inch drums and work very well. 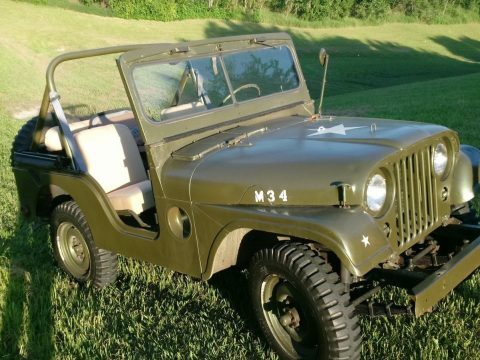 This M38 runs well and makes good power. 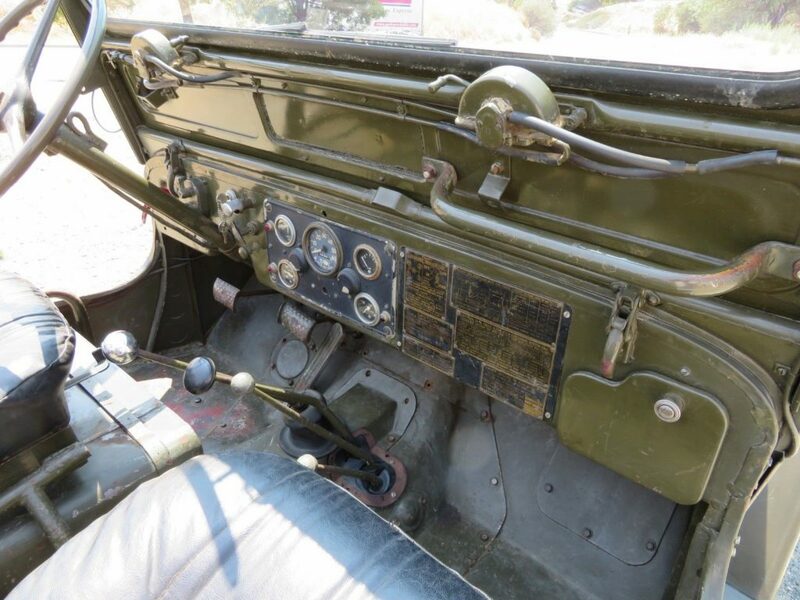 The Warn overdrive allows for highway speeds. 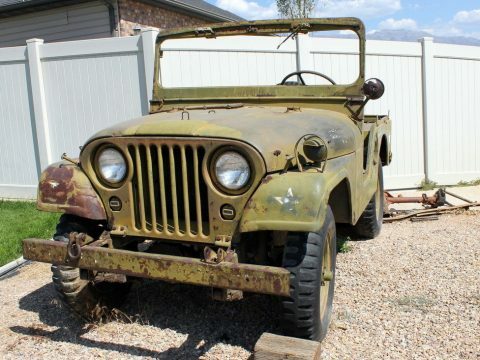 The body is amazingly rust free with a few minor dings.